What made us choose "Zanskar" as our name? 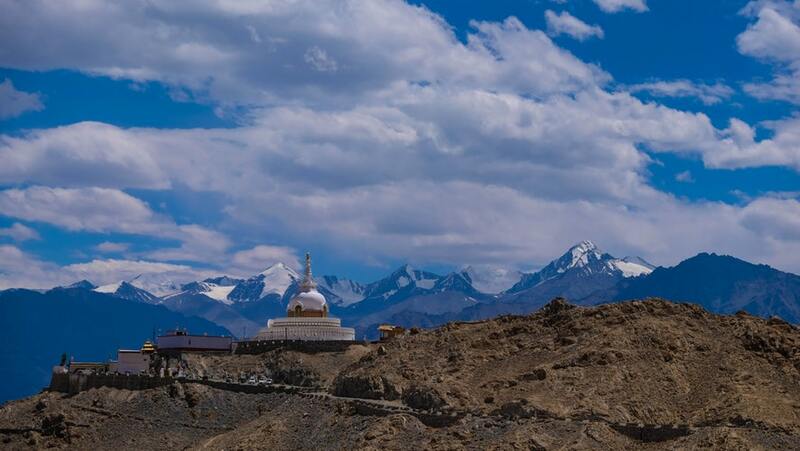 All thanks to our founder's visit to Ladakh about a year before starting the company - and also thanks to the Registrar of Companies who rejected the first twelve name options provided by our founder. Option # 13 - has certainly proved to be lucky for us!